Valorena Online, L.L.C. 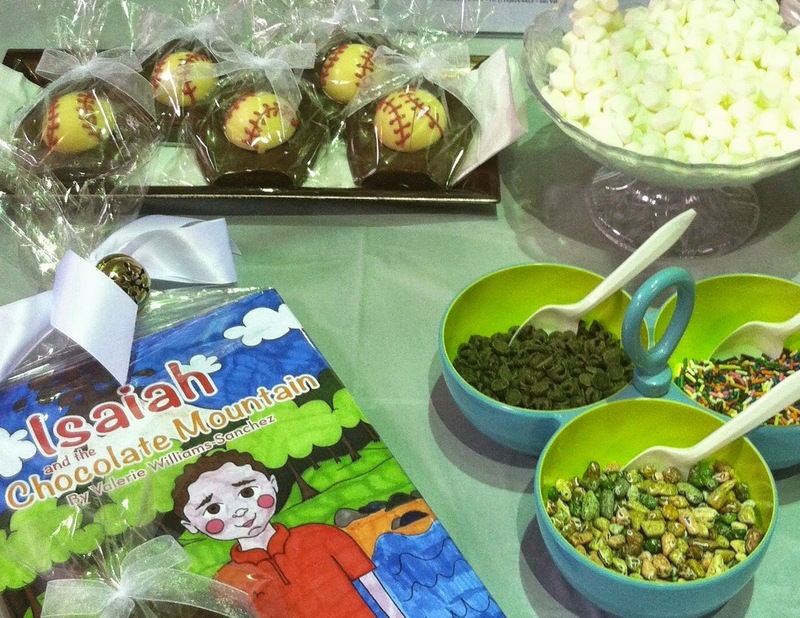 's Valerie's Vignettes: Calif. and N.J. 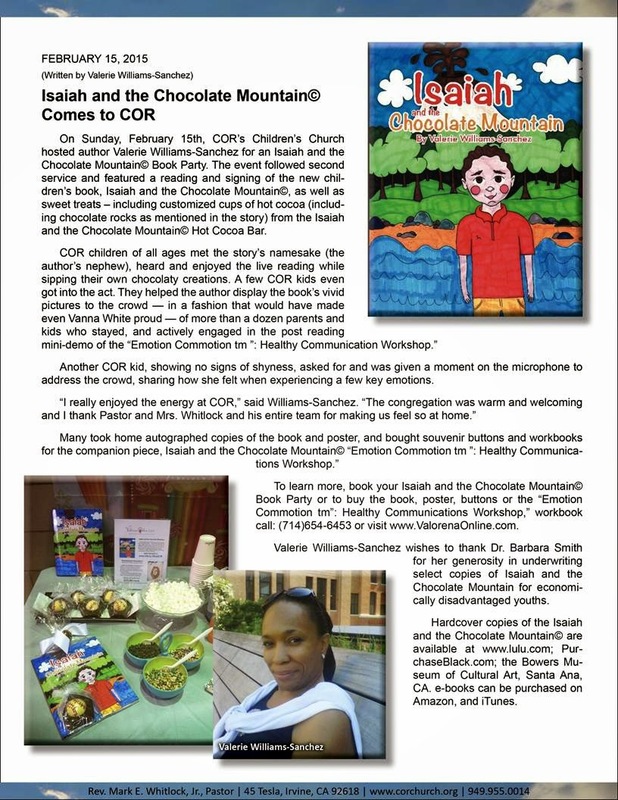 Churches Embrace "Isaiah and the Chocolate Mountain©"